An active member of the community. 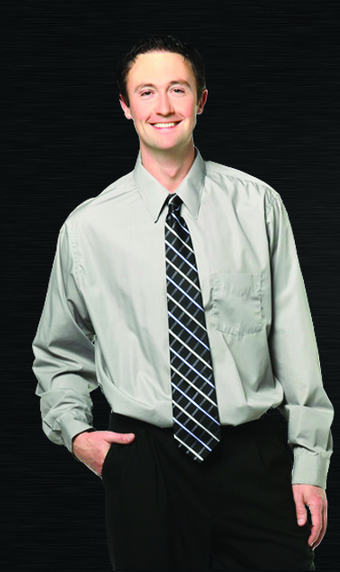 I have been involved in real estate transactions in the Minot area since the year 1999. I have helped many home sellers receive top dollar for their property. I have helped many home buyers find their home here. I am a member of the Minot Board of REALTORS. I am a member of the National Association of REALTORS. I will go the extra mile and exceed your expectations so your home selling process will go as smoothly as possible. I apply the latest technology solutions to meet my clients’ real estate needs. I have successfully completed advanced training and experience to obtain my CRS Designation (Council of Residential Specialists). As being a CRS Designee, I have joined an elite group of which less than 4% of REALTORS are Certified Residential Specialists. The CRS designee requires completion of advanced courses and have demonstrated professional expertise in the field of residential real estate. I have obtained my GRI Designation (Graduate, REALTORS Institute) by the North Dakota Association of REALTORS. To obtain the GRI designation, I had to complete 90 hours of classroom instruction, covering subjects such as contract law, professional standards, sales and marketing, finance and risk reduction. I have learned the fundamentals of brokerage and other areas of real estate specialization, allowing me to better serve my prospective clients and customers. Courses were taught by leading real estate instructors from around the country. I have obtained my ABR Designation (Accredited Buyer Representation) by the Real Estate Buyer's Agent Council Inc. of the National Association of REALTORS. As an ABR designee we were required to complete a comprehensive course in buyer representation and an elective course focusing on a buyer representation specialty, both in addition to submitting documentation verifying professional experience. I have successfully completed the REALTOR e-PRO course, a certification offered by the National Association of REALTORS. 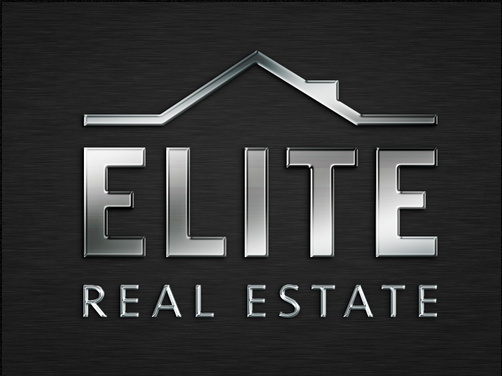 As an e-PRO designee, I am recognized as a leader in the practice of Online Real Estate and officially certified as an e-PRO Internet Professional. The e-PRO certification course provides real estate professionals with the technology tools needed to assist consumers in the purchase or sale of a home. My clients’ interests and concerns come first, and I maintain continual communication throughout the home selling and buying process. A REALTOR® with the MRP certification has the knowledge and skills for working with veterans and active duty military buyers and sellers to ensure that home-ownership remains affordable and accessible. When military staff and their families relocate, the services of a real estate professional who understands their needs and timetables makes the transfer easier, faster, and less stressful. This certification focuses on educating real estate professionals about working with current and former military service members to find the housing solutions that best suit their needs and take full advantage of military benefits and support. Homeownership is an important part of the fabric of America, and having a stable home environment is vital when men and women of the military are called away to serve their country. That’s why working with a REALTOR®who understands their specific needs and timetable will help make the transfer easier, faster and less stressful. I am ready to help market your property or assist you in your home buying process!